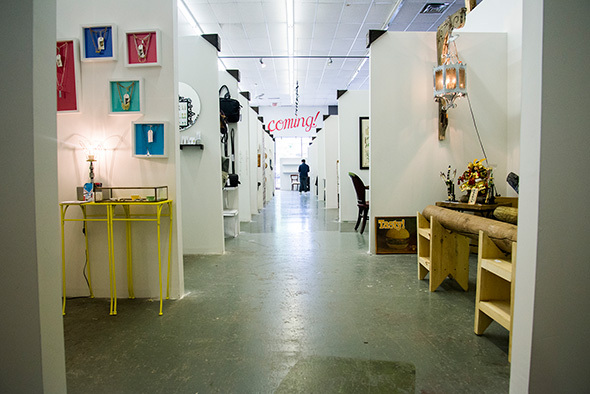 Toronto Designers Market is located next door to Hideaway Antiques and the Queen West Antique Centre on Queen Street West. 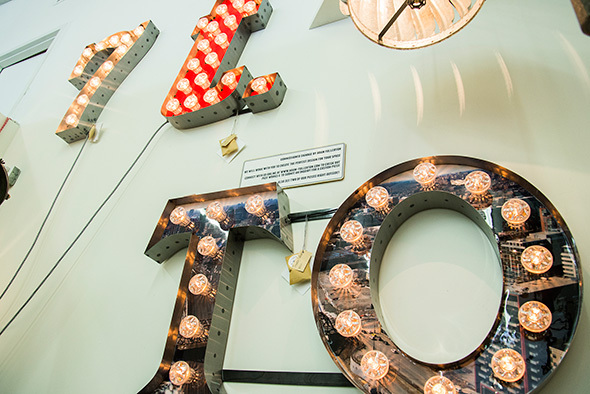 The big, bright, welcoming, space has the feel of a shoppable art gallery – showcasing the work of more than 40 local artists, designers, and entrepreneurs. 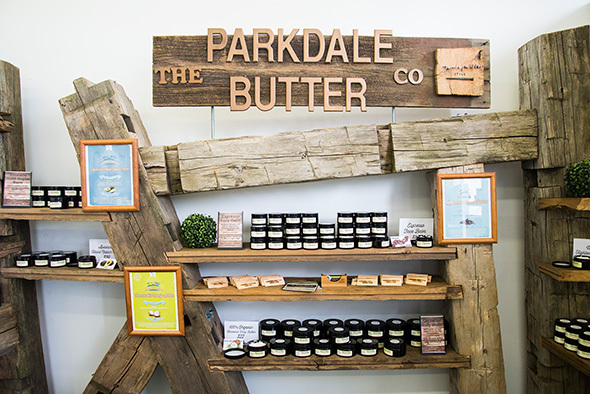 The range of items you'll find here is impressive – from cute and quirky greeting cards, to handcrafted furniture, to a well-curated Men’s Shop featuring KRANE, LOFT604, and more. Along with products you'd expect – like new and vintage jewlery – you'll also come across really original ones, like custom, handmade piñatas. 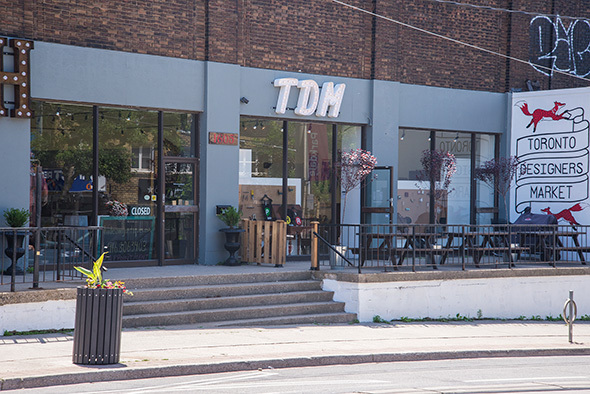 Since opening its doors in June 2015, TDM has remained dedicated to supporting local talent – acting as an introductory platform and home base for countless independent artisans and designers over the past three years. 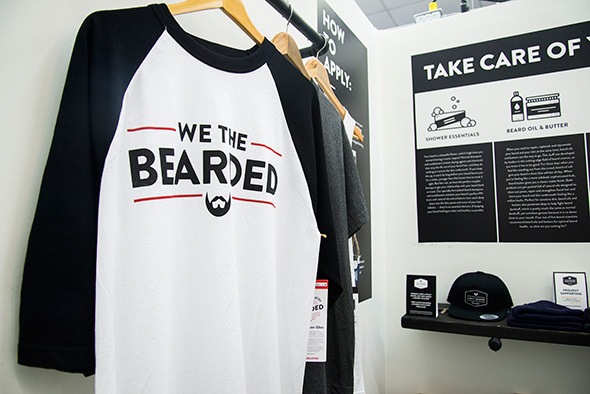 Conceptualized as a marketplace for small community businesses that are unable to afford the overhead costs associated with opening up their own shop in Toronto, the 3000 sq ft storefront makes it possible for entrepreneurs to display and sell their work without having to pay any commission, staff the booth, or worry about logistics. 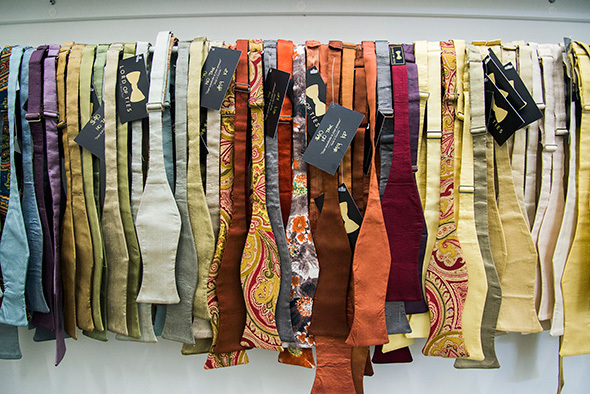 Each booth essentially operates as the vendor's own little shop – they set it up and price items how they like. From there, TDM staff – who are familiar with each business and their products – answer questions and handle purchases. 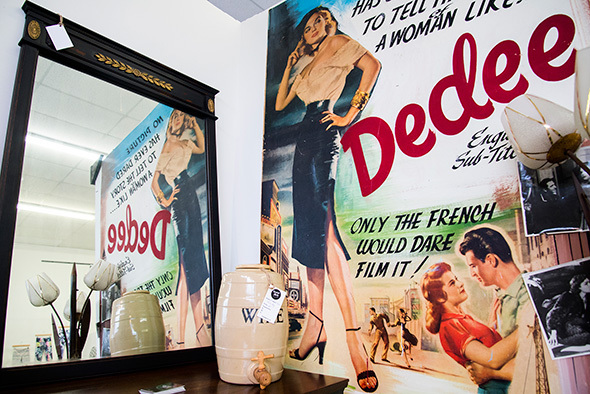 It's a fun place to poke around, with lots of original ideas and it's affordable. I have my eye on a few things that will make great gifts, like 6ix-themed mementos and Reciclar Factory’s “Was a Bottles,” which repurpose used Liquor, Wine, and Beer Bottles into stylish home accessories.